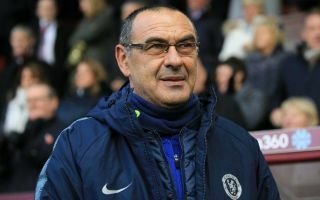 Chelsea chiefs are preparing to offer a new deal to one of their senior squad members after being impressed with the star’s handling of the fiasco involving Kepa Arrizabalaga. 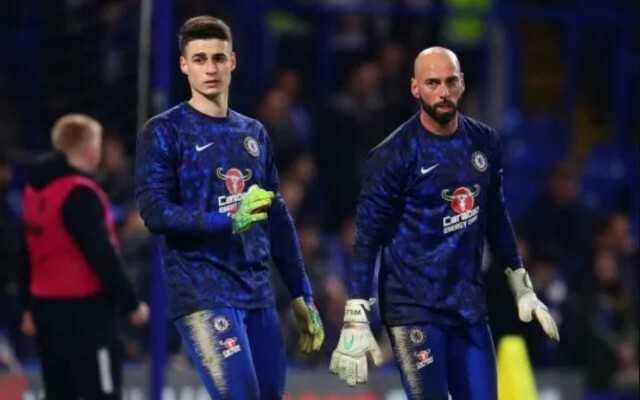 According to The Telegraph, Chelsea have been so impressed with Willy Caballero’s professionalism since first-choice goalkeeper Kepa caused controversy that they are set to hand the veteran stopper a new one-year deal at the west London club. Kepa sparked outrage when he refused to be brought off by Maurizio Sarri before Chelsea’s penalty shootout against Manchester City in the League Cup final. Caballero is a model professional and the Argentine deserves to be rewarded for his handling of the fiasco. It’s understood that chiefs were already considering offering the 37-year-old a new deal but they must first assess how they will fill their home-grown quota next season. The likes of Gary Cahill, Rob Green, Danny Drinkwater and Victor Moses are all no longer part of the first-team, so should they leave Chelsea – the Blues will have to replace them with British players. The Chelsea hierarchy have some massive decision to make in the summer.